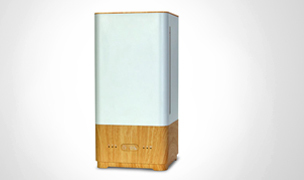 The IQAir GC Multigas Air Purifier is a top choice for removal of gaseous and chemical contaminants. 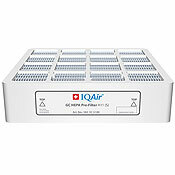 IQAir GC Multigas equipped with with a high-efficiency HEPA pre-filter and four large gas filter cartridges. 10-year limited manufacturer's warranty. 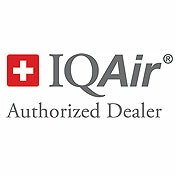 We are the premiere IQAir USA dealer. 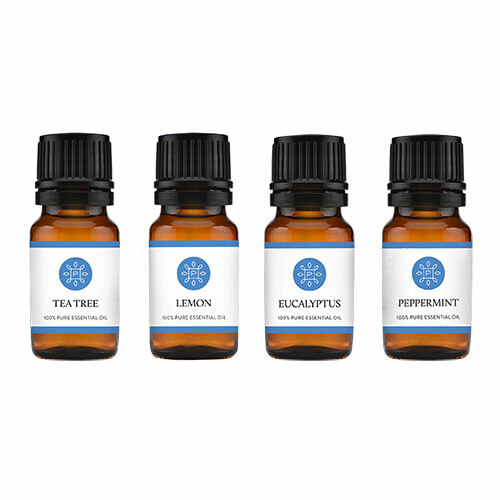 Customer reviews and Fast, Free Shipping. The IQAir GC air purifiers ia an excellent choice for environments polluted by gaseous and chemical contaminants. Each GC model features four high capacity gas filter cartridges containing the highest quality activated carbon specifically enhanced to reduce a particular type of gas, chemical or voltile organic compound (VOC). Though their primary focus is to reduce gas and chemical contaminants, they are equipped with high-efficiency HEPA pre-filters for capturing dust, allergens and other airborne particles. Post filter sleeves for each gas phase filter ensures carbon dust and other fine particles do not outflow into the room with the fresh, clean air. 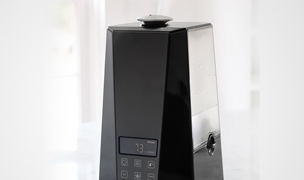 Wants to reduce gases and odors caused by tobacco smoke, smog, diesel fuel, VOCs, ammonia and more. Needs to be able to create a clean room or safe room environment. The use of a transformer or adapter will not prevent the risk of damage. These air purifiers take in air from the bottom of the unit, the air is passed through the pre filter, then through the fan, then through the carbon media, the post filter and the air is vented out of the sides just below the top of the unit. 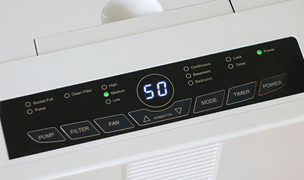 One thing to remember about all air purifiers is that the effectiveness of the air purifier depends upon the rate of re-contamination. 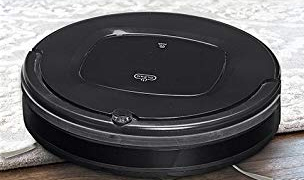 For instance, if you want to get rid of tobacco smoke and you continue to have smokers in your environment, the air purifier will not be as effective, nor will the filters last as long. 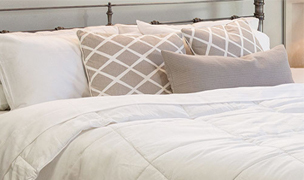 Air cleaners can reduce chemicals and odors from the air, but not those embedded in upholstery, draperies, clothing and carpet. 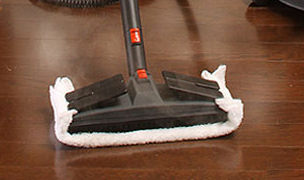 To do that you must use a vapor steam cleaner. If you continue to recontaminate the area, you will be in a constant cycle of air purification and vapor steam cleaning. Learn more about protecting your family from Viruses, Biological Contaminants, Allergens, Bacteria and Chemicals...Create a SafeRoom using an inflow or outflow ducting kit attachment to your Iqair air purifier! 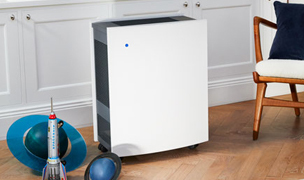 The IQAIR GC Series air purifiers are for those with serious chemical and odor issues. They offer a choice of gas filter media based on what the consumer is trying to reduce from their environment. 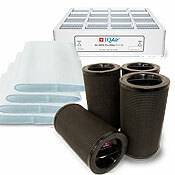 IQAIR has managed to provide an air cleaner with above average carbon media without sacrificing particulate filtration. As with all IQAIR air purifiers, the GC series has all of the features and benefits we have come to expect. Robust Pre-filter is a high efficiency, high-capacity tightly pleated filter pack that is actually a H11 rated HEPA filter which means it will remove 98% of all particulates 0.3 of a micron and larger. It will help prolong the life of the 4 carbon filter cartridges. 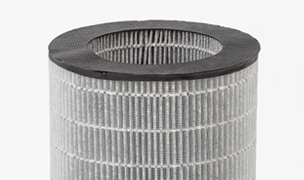 Electrostatic Post-Filter Sleeves are provided for each of the carbon filter cartridges to complete the filtration of any remaining particulates needing to be removed including any carbon leaving the cartridges. It will achieve 99.97% efficiency at removing particulates 0.3 of a micron and larger. 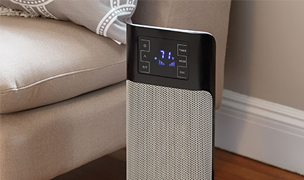 More Gas Phase Media: A GC air purifier has much more carbon media than most comparably priced models. The four high capacity filter cartridges each provide a specific type of gaseous contaminant, chemical, or voc control. The cartridges are cylindrical in shape and have a large surface area that promotes chemical reduction and ensures a high air flow rate within the machine. 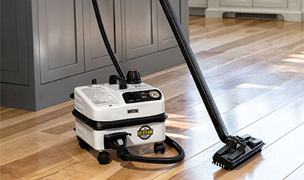 Maximum room coverage of up to 1000 square feet: when running these units on the medium speeds it will clean a room up to 600 square feet. Good for bedroom use with lower than average noise level on the first two fan speeds, on the third speed it is a pleasant quiet background hum, speed 4 is a bit noisy but some users will tolerate it, and like all HEPA air purifiers, it is fairly noisy on speed 5 & 6. 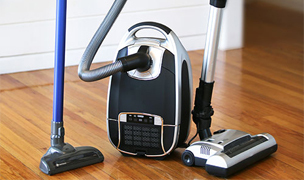 These high speeds are best suited for quick cleaning when you are not in the room or at home. 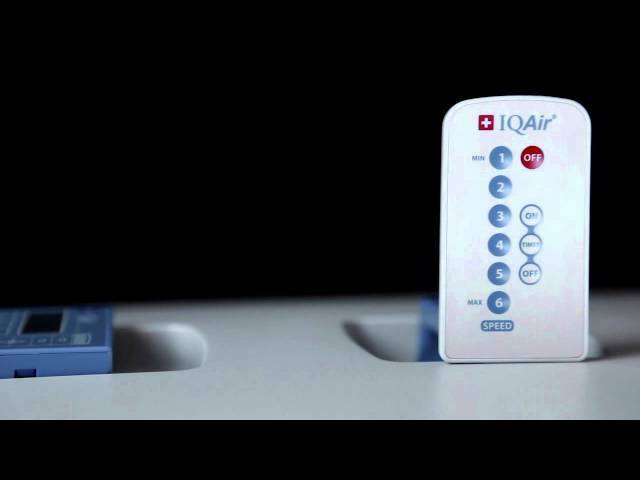 Advanced controls and remote: one of the big pluses of the IQAIR GC Series is its control options. While we did not see the need for the remote control, we were impressed with the ability to set the machine to go on and off at certain pre-designated times and fan speeds. The four key touch pad displays the programming timer status, filter life and status, and fan speed. Easy to change filters: the pre-filter is situated in the bottom module and is easy to access remove and replace, the 4 carbon filter cartridge’s bottom knobs are lined up with the grooves in the housing and a slight turn tightens them into place. Finally, the post filter sleeves are slid over each carbon filter cartridge. Although a bit tricky, patience will result in this being completed without too much difficulty. 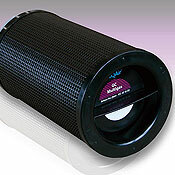 Carbon filter air-tight design: each of the 4 filters are cylindrical in design and fit over the opening above the fan. When they are turned along the grooves to lock in place they become air tight; the only path for the air is to go up through the inside of each filter, pass through the carbon media, and out the sides. Since the filters are sealed at the top there is no way any of the air can by-pass the filter and the only way out is through the carbon. Filter change indicator light is provided for each of the 3 filters and it displays green until 20% of the filter life remains, orange when 20% remains, red when 10% remains, and flashing red when none remains which is when you should replace it, although you should order your replacement when it indicates orange or red. Certified performance: each IQAIR air purifier is measured at the factory and certified by the quality control engineer who tested it. Included in each box is a certificate of performance in air delivery, filter leakage, and particle filtration efficiency. Value for the price: although it costs more than most air purifiers on the market what IQAIR provides in the way of quality, design, and performance strongly outweighs the higher than normal price tag. 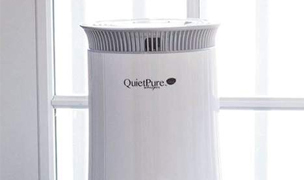 If quiet is the paramount feature you are looking for above all else, the GC Series is not our quietest air purifier, although they are far from the noisiest, especially when run on the lower fan speeds. 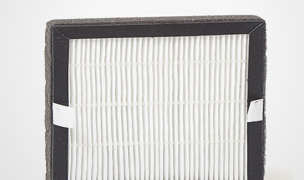 Even though one does not need to replace all 3 filters at the same time, the 2 most expensive filters, the carbon filter cartridges and the post filter sleeves, are replaced simultaneously which is something to be aware of. 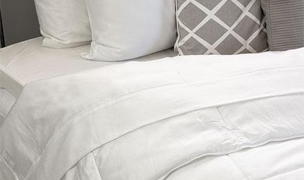 The IQAIR GC Air Purifiers are recommended for those who are chemically sensitive or primarily need to remove airborne chemicals, and odors from their indoor environment. We were impressed that IQAIR is able to design a machine to address specific gaseous issues while maintaining excellent particulate removal efficiency. We recognize that the price tag and cost of filter maintenance are high, but you get what you pay for with this machine. 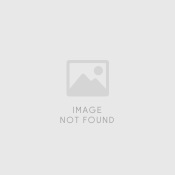 The GC series is not for everyone, however when one’s environment is such that specific chemicals and odors are the priority to resolve, it is nice to know there is a product that will efficiently and effectively address the issue. 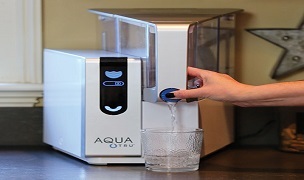 Includes 1 replacement pre-filter for the GC series and Dental series air purifiers. 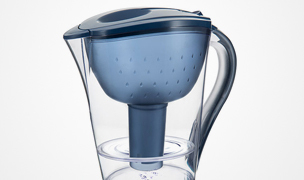 H11S HEPA-type pre-filter. Replace every 6-13 months depending on use. (Item# 102-10-12-00). Includes 4 cloth sleeves to cover the gas cartridges use on the GC series & Dental series air purifiers. Replace every 12-30 months depending on use. (Item #102-50-10-00). 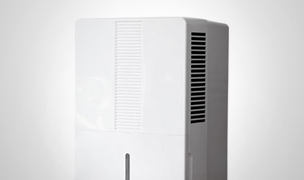 Includes 4 granular wide spectrum cartridges (260 IA/4-AC/4) for the GC Multigas air purifier. Replace every 12-30 months depending on use. (Item #102-40-16-00). Includes 1 H11S HEPA-type pre-filter, 4 Multigas cartridges, 4 post filter sleeves. Item# 102-10-12-00, 102-40-16-00 & 102-50-10-00. Complete filter replacement for the IQAir GC MultiGas Air Purifier. 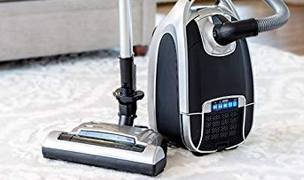 Kit includes an upper grille which screws into the air purifier's base, a lower grille that is secured by four clips and 3 coarse dust pre-filter pads. 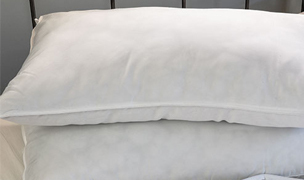 A filter pad may be washed several times before it needs to be replaced. (Item# 210-50-00-00). 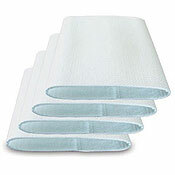 Includes 5 replacement coarse dust pre-filter pads for use with PF40 Coarse Dust Pre-Filtration Kit. Wash as needed. Replace every 3-6 months. (Item# 120-60-10-00). Extended warranty details: the original, first purchaser of a genuine IQAir GC Series Air Purifier may upgrade the one-year limited warranty that came with the air purifier to a 10-year limited warranty for residential use or a 2-year limited warranty for commercial use, by completing the IQAir limited-warranty application within thirty (30) days from the original date of purchase. 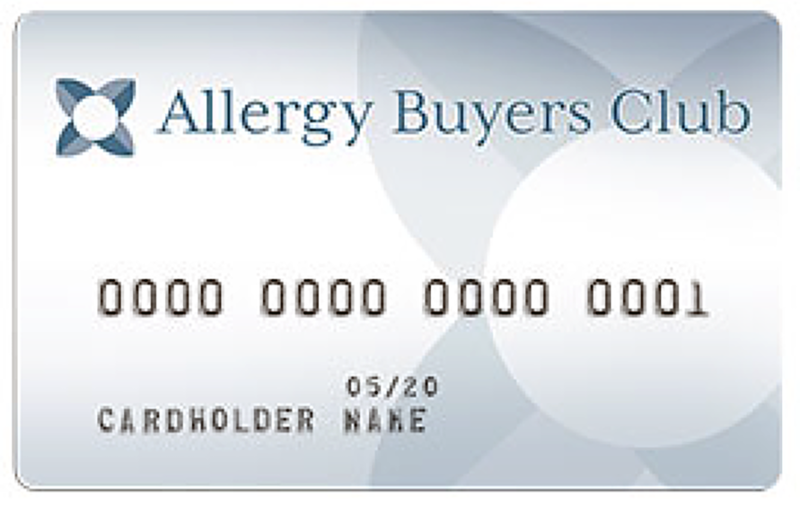 Only the original purchaser of the air purifier is eligible for the extended warranty, it is non-transferable.